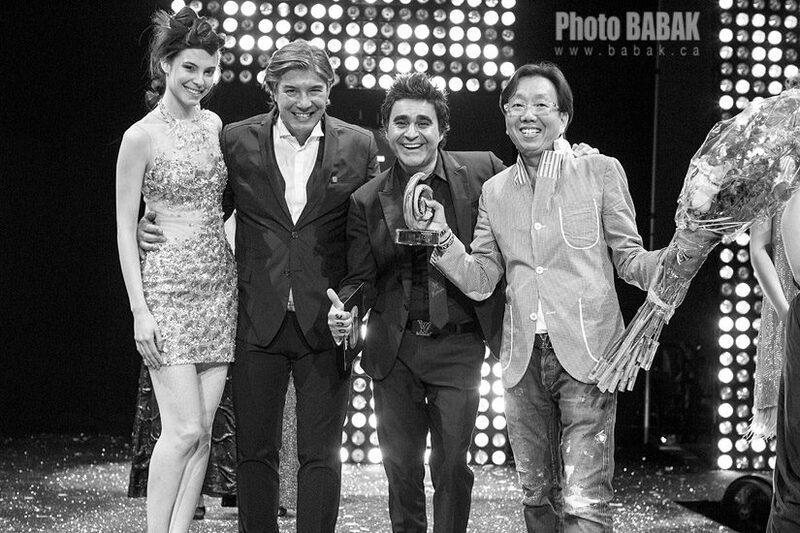 It was an evening that promised magic and we watched magic happen Sunday June 9, 2013 at the Metro Convention Centre in Toronto for the L’Oreal Color Trophy Awards Gala – Grande Finale. 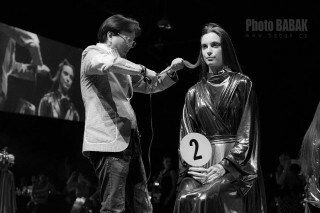 For over 15 yrs this event has been celebrating the artistry and individualism of the top in their field – hairdressing. Passion, beauty, and fashion are all brought together. The Masters category was new for 2013. Entry to this category required competitors to have a minimum of 15 yrs industry experience and at least 1 award national or international. Each Masters portfolio of work was sent to a panel of world-renowned international judges. All Masters chosen went straight to the finals. It was so exciting to watch Canada’s top Masters compete live for the 1st time on stage. Competing were 8 of 10 finalists. With only 30 minutes on the clock, they had to create an editorial look on a professional model that they only saw on stage for the first time. The look had to compliment 3 things…the color, the wardrobe and the make-up. It was amazing to witness the pure talent of Silas Tsang live on stage…creating a braided ponytail – resembling a dragon. Blushes also won the Regional Award – Ontario Color Trophy Award, out of 6 competing finalists. Blushes wins the Lancôme Award (best make-up) with make –up artist Elena Pacienza. This award recognizes technical ability and contribution to the overall look.